Dimensions Length: 2182 mm / 85.9"
K 1300 S special model with HP Package has lots to offer even purely visually. What is more, underneath its exterior of brilliant Alpine White non-metallic, mysterious Night Black non-metallic and glowing Lupine Blue metallic is the beat of a powerful heart derived from the basic model, with numerous extra technical features added: high-quality HP Carbon attachment parts for the front wheel cover, an HP footrest system for rider and passenger, an Akrapovic sports silencer and a paddock stand. The bike's refined outer appearance is perfectly supplemented by an exclusive series embossment in brushed aluminium positioned on the intake silencer cover featuring the name of the model and the individual serial number. 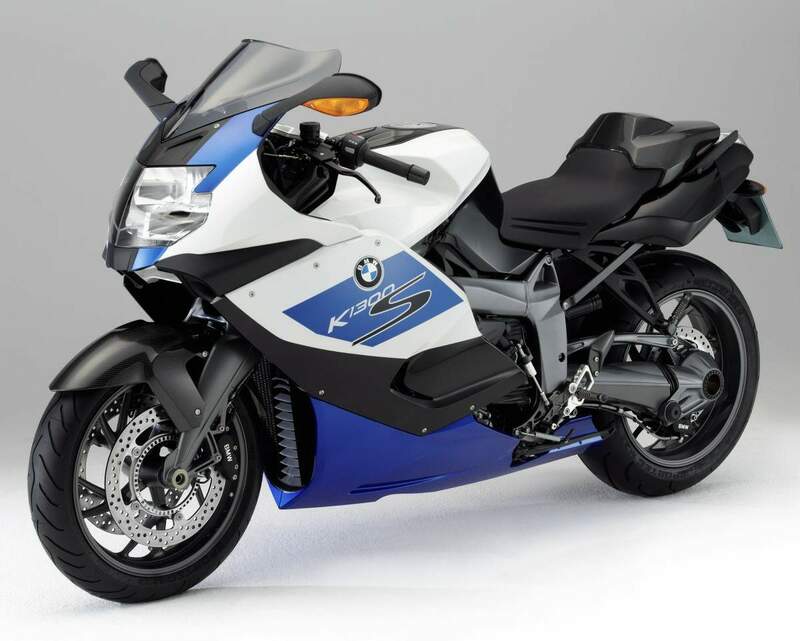 After all, there are only 750 of the K 1300 S with HP Package. The wide range of additional options makes the machine even more individual. For example, ESA II enables convenient adjustment of the suspension set-up during travel, while Automatic Stability Control (ASC) provides excellent traction and ride stability. If you really want to get moving there is also an optional automatic shift, and for additional warmth heated grips come as an accessory. And there is plenty of passion behind the tinted windshield, too - after all, the special edition is technologically based on the regular 175 bhp model. The perfect package for everyday riding and for longer trips, too. Feel the difference at an attractive saving of around 36% as compared to purchasing the components individually. 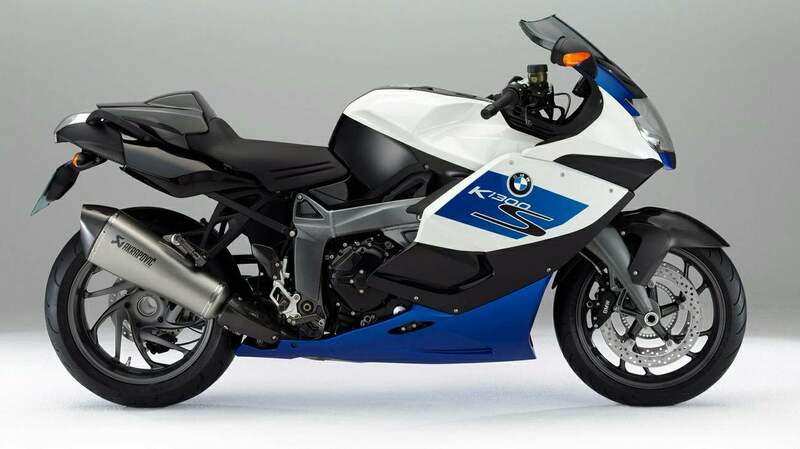 As the sportiest representative of the BMW Motorrad K Series, the BMW K 1300 S combines sporting character and riding dynamics with a high level of comfort, lightfooted handling with absolute riding stability, and superior performance with perfect everyday practicality. At the same time, it offers a high level of protection against wind and weather and perfected ergonomics for long hauls. 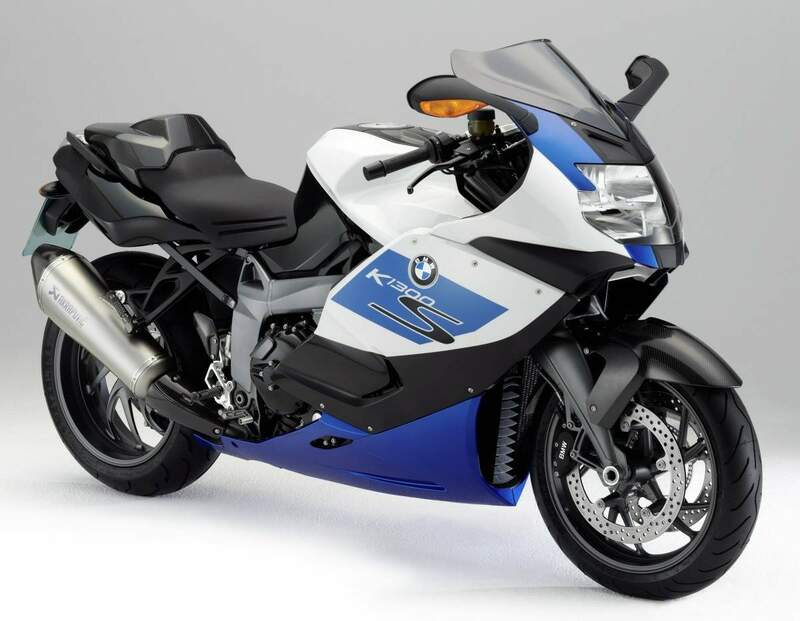 The special model BMW K 1300 S with HP Package emphasises these virtues and upgrades the popular sports tourer to a vehicle of even greater prestige. 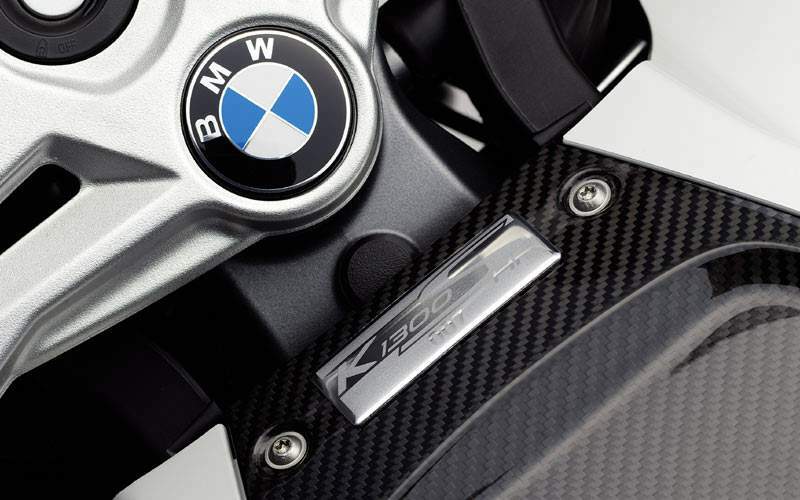 The special model bears an exclusive Edition badge of brushed aluminium on the airbox cover. This sporting character is underscored by the paintwork of solid Alpine White / metallic Lupin Blue / solid Night Black contrasting with the HP carbon parts like the covers for the front wheel, airbox, clutch, and seat. 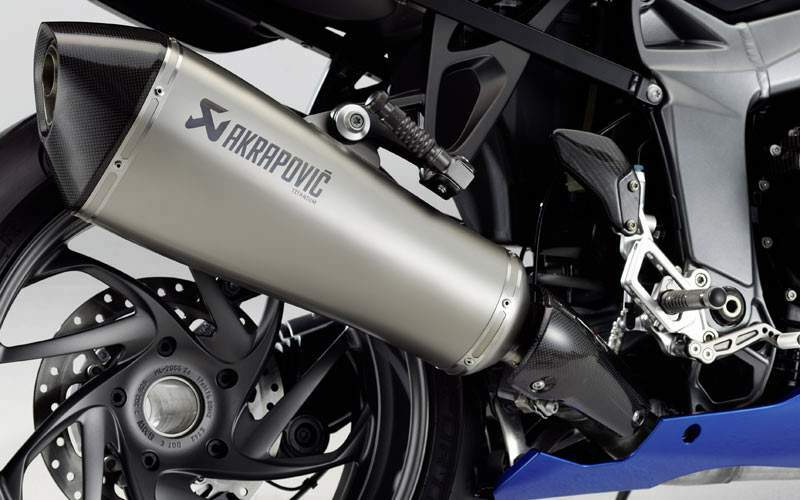 The technical highlights of the 175 hp packing K 1300 S are the HP gearshift assistant, the Akrapovic sports silencer, the electronic suspension adjustment ESA II, the automatic stability control ASC, the tyre pressure control RDC, the heated grips, and an onboard computer. 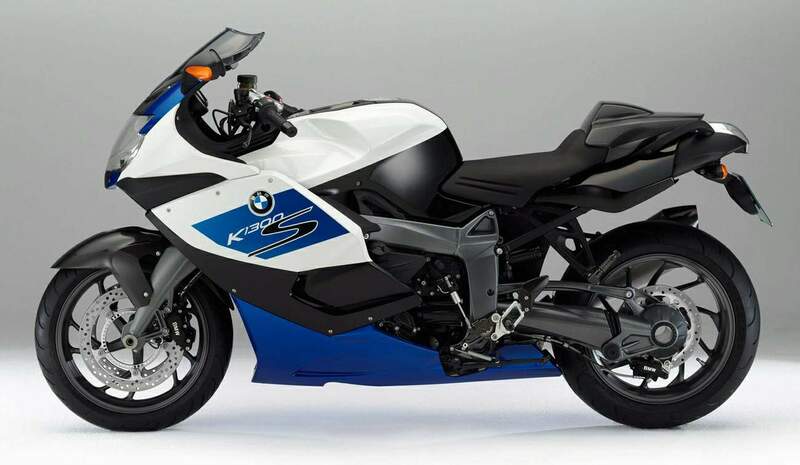 In addition, the BMW K 1300 S as a special model with HP Package benefits from yet more high quality equipment details. Its standard equipment includes the HP footrests for rider and passenger and a tinted windscreen. For the perfect accommodation in the garage at home, this fully equipped special model of the BMW K 1300 S also comes with a paddock stand.